With a daughter now studying here, Anne has every excuse to visit and discover Melbourne's secrets. 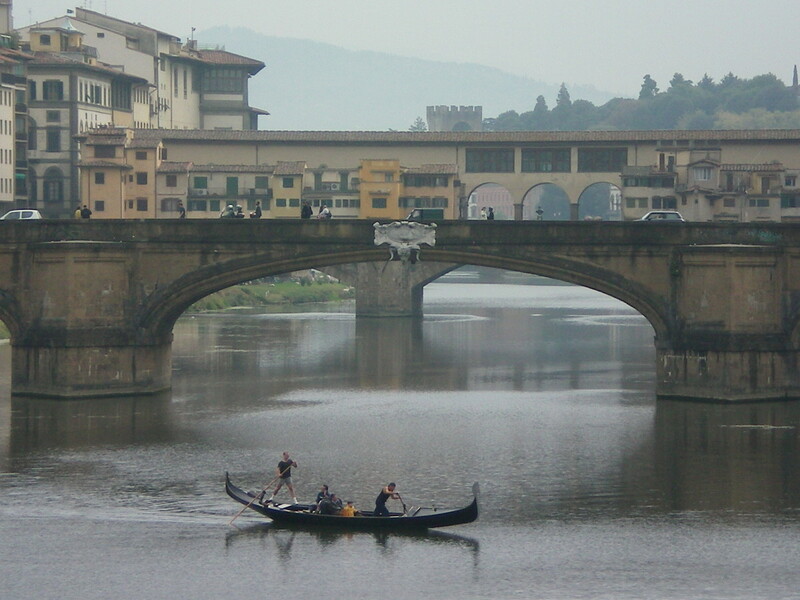 "Born was I, and grew up in the great town on the fair river of Arno"
Guide books blithely describe the wonders of Florence, too many to be seen no matter how long a stay is planned. Yet amongst the more frequented places lie hidden jewels, just as entrancing and far less crowded. 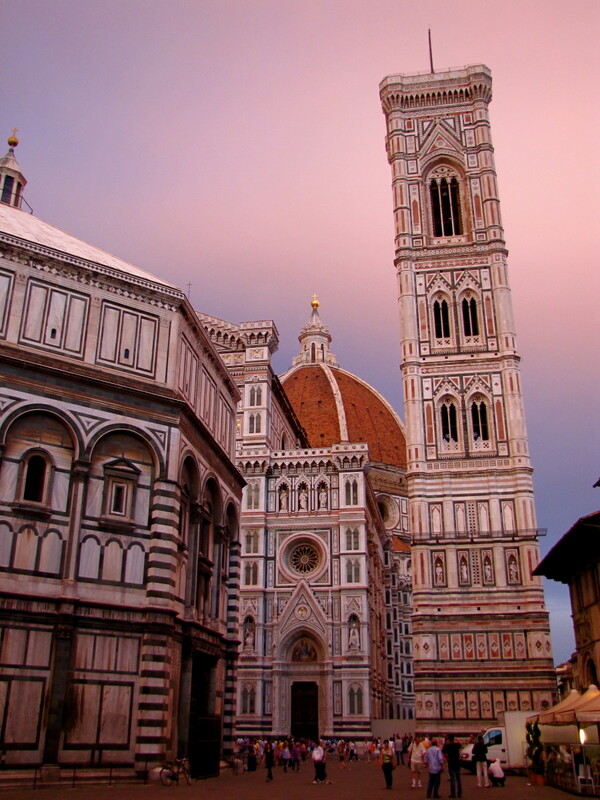 Resplendent under Brunellschi’s cupola, the Duomo remains the quintessential symbol of Florence. Beside it stands the Baptistery of San Giovanni, the city’s oldest and most revered building. Despite the swarm of tourists, simply taking a few steps to one side and finding a place to stand still shows how the Piazza del Duomo remains a mystical place. It is lined with medieval houses, each bearing its own coat of arms. Some date from 1390 – before the Duomo was finished. Donotello had his studios were at No 28, where the 16th century Palazzo Strozzi-Niccoline now stands. Virtually just behind the Duomo, stands the Museo dell’Opera del Duomo. Despite the outside crowds, it is often empty. On display are the original sculptures which once filled the Duomo and Baptistery, including Michelangelo’s Pieta, originally intended for the artist’s own tomb. The maze of backstreets in this part of Florence remain distinctly medieval. Detouring along the Via Santa Margherita leads to the 11th C church Santa Margherita de’Cerchi, where Dante saw the woman he immortalised in his poetry, Beatrice Portinari. 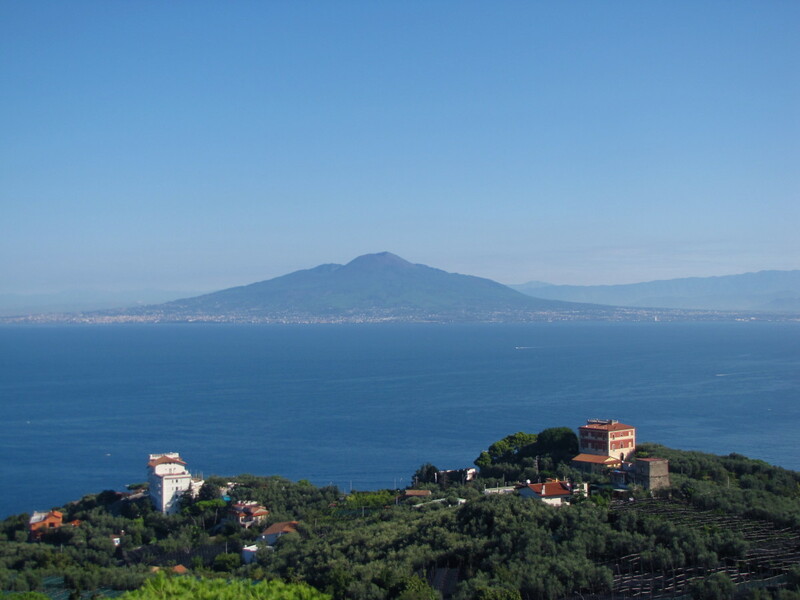 (She is buried here, along with several other members of the Portinari family). 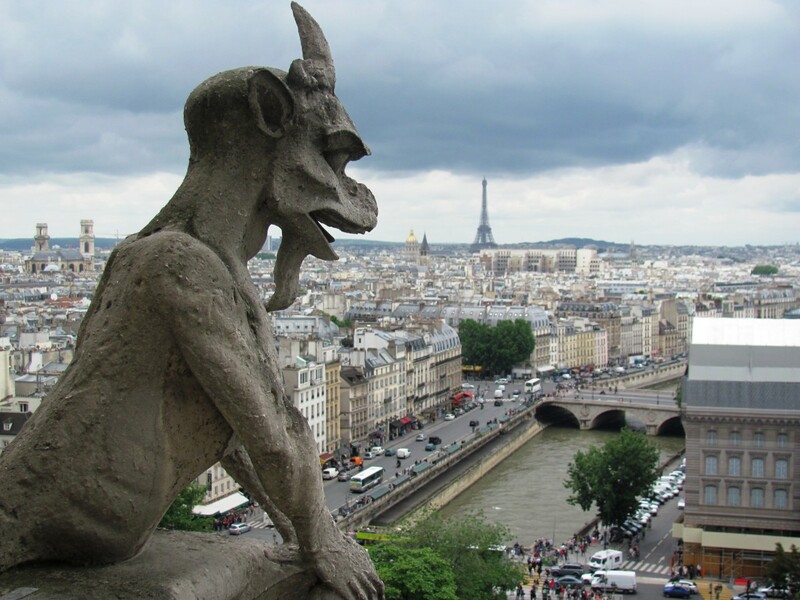 It is also here, in 1295, that Dante married Gemma Donati, a woman he never mentions. The church contains a beautiful altarpiece by Neri di Bicci (1418-91), The Madonna Enthroned With Four Female Saints. Nearby is the Corso, an old Roman road which ends at the Canto de’Pazzi, once the site of the eastern gate of the Roman city. From here the Borgo degli Albizi, one of Florence’s most beautiful streets, runs through the heart of medieval Florence. Returning along the Via Ghibellina leads to the Casa Buonarroti. The three houses originally bought by Michelangelo Buonarroti were made into one by his nephew, and the last descendent of the family founded the present museum in 1858. 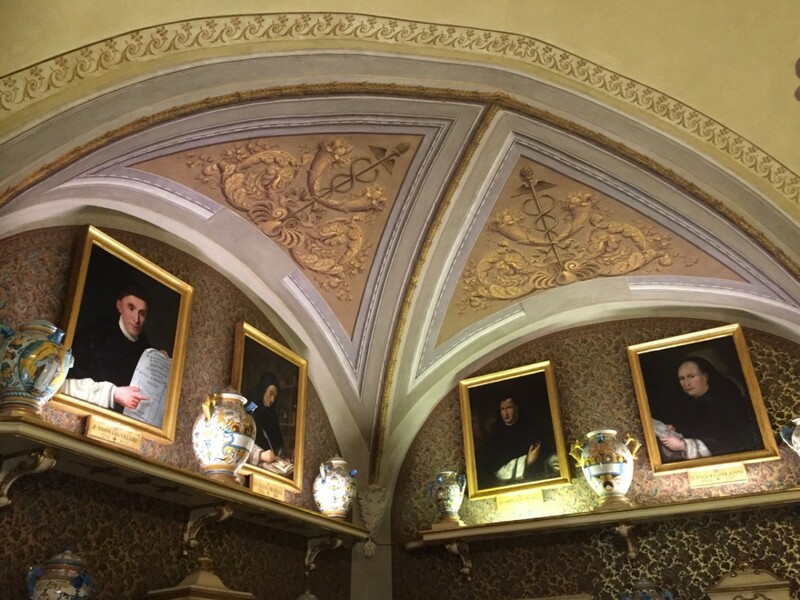 A charming maze of rooms contain some of the maestro’s carvings (including a slave intended for Julius II’s tomb), portraits and busts of Michelangelo, copies of his paintings, as well as an eclectic collection of work by his descendants. The scope of his genius is hinted in a small marble bas-relief, The Madonna of the Steps, carved when Michelangelo was only 15 or 16. The Badia Florentina stands at the end of the Via Ghibellina. A Benedictine Abbey founded in 978, life in medieval Florence was regulated by the peel of the Badia’s bell. It contains carvings by Mino da Fiesole, as well as one of the more important works of the 15th century, Filippino Lippi’s ethereal The Virgin Appearing to St Bernard. Fresco fragments in the choir have been attributed to Giotto. In the 14th century, as the Black Death swept across Italy, Boccaccio gave a series of reading and lectures here dedicated to Dante – public talks still continue today. Tucked away behind the Uffizi is the Museo di Storia della Scienzi. In memory of Galileo Galilei, the world’s first scientific institution the Accademia del Cimento­ was founded here in 1657. Many of Galileo's experiments have been reproduced, and on display are some of his original instruments, including the lenses used to discover Jupiter’s four largest moons. Walking away from the Ponte Vecchio, the Via dei Neri bends as it follows the shape of the old Roman port. A small road branches off to the 11th century church San Remigio; tablets along the length of the road mark the height of both the 1333 and 1966 floods. At Via de’ Benci no. 6 is The Horne Museum. The museum boasts works by Giotto, Lippi and Giambologna, as well as period furniture and domestic trappings. 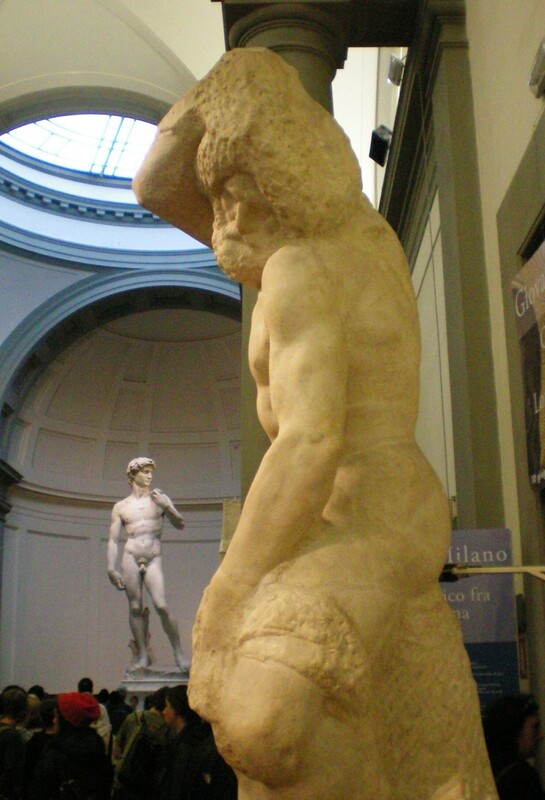 Yet the art of Florence is not all about the past. Near the Piazza San Lorenzo, on the Via de Ginori, is the Abacus Bookshop, which specializes in hand-bound leather books. 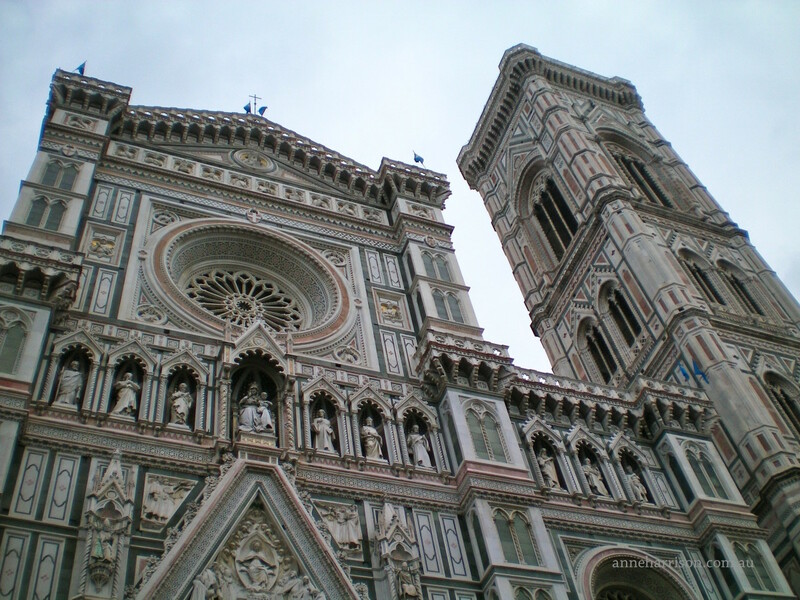 Many are stamped with the fleur-de-lis, the symbol of Florence. Such specialty shops are all over Florence – whether selling books, ceramics or even furniture. 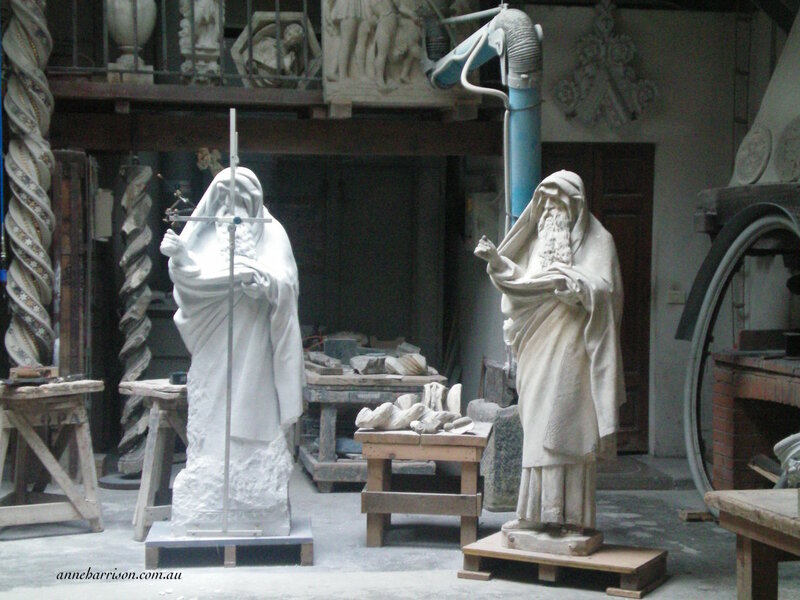 The workshops of art restorers line the backstreets near the Uffizi. In the back streets of the Oltrarno, the modern craftsmen of Florence continue ancient traditions. Near Santa Maria Novella, at no. 16 Via della Scala, is the Profumo-Farmaceutica di Santa Maria Novella. Established by Dominican friars in 1221, it is one of the world’s oldest pharmacies. It is worth visiting for the intoxicating scents which fill the air. Other ancient herbalists are near the Piazza della Signoria, at Via Vacchereccia 9r, and Calimala 4r. A few blocks away from Santa Maria Novella is the Franciscan Chiesa di Ognissanti. Founded in 1256 but rebuilt in a rich Baroque style in the 17th century, this was the parish church of the wealthy Vespucci family. Amerigo Vespucci gave his name to the New World after making two voyages in 1499 and 1501-02, which allowed cartographers to draw the first maps of this land (now displayed in the Museo di Storia della Science.) 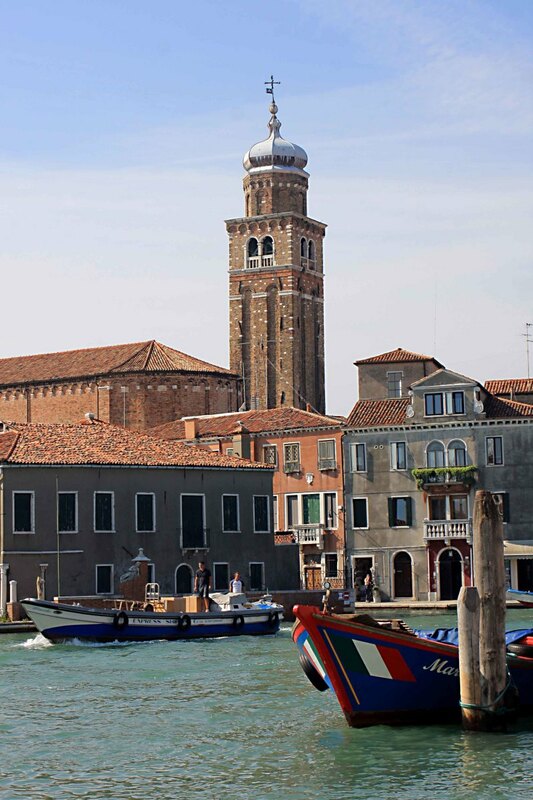 Paintings by Ghirlandaio adorn the wall (including one, in the Vespucci Chapel, which contains a portrait of the young Amerigo), as well as works by Botticelli (who is buried in the south transept). Leonardo viewed and admired Ghirlando’s Last Supper before painting his own. There are also works by Tito, and the painted crucifix is from the school of Giotto. In one chapel are the robes of St Francis, worn when he received the stigmata on Mount Verna in 1225. Next to the church is a classic cloister, with more works by Ghirlandaio. Named after the Roman Baths once in this area, the Via delle Terms remains an attractive medieval street. At its beginning stands the Casa Torre Buondelmonte. No. 9 is a medieval palace with a renaissance courtyard, while a medieval torre remains at no. 13. The road opens into the Piazza Santa Trinita, which contains columns from the Baths of Caracalla. A church has existed on this site since 1077. Running parallel to the Arno is the Borgo Santi Apostoli. 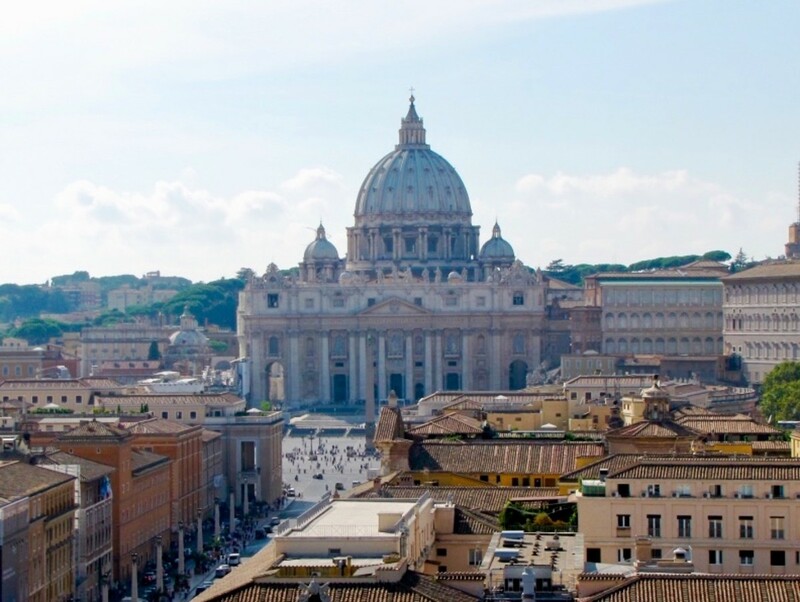 In the Piazza del Limbo stands Santi Apostoli, which, like the Baptistry, is one of the oldest surviving churches in the city. Apparently underneath the cobbles is a cemetery where unbaptised babies were buried. A plaque claims the church was founded by Charlemagne in 786. The age of the building can be seen in that it lies considerably lower than the road. Despite being in the center of Florence, inside the church remains an oasis of calm. 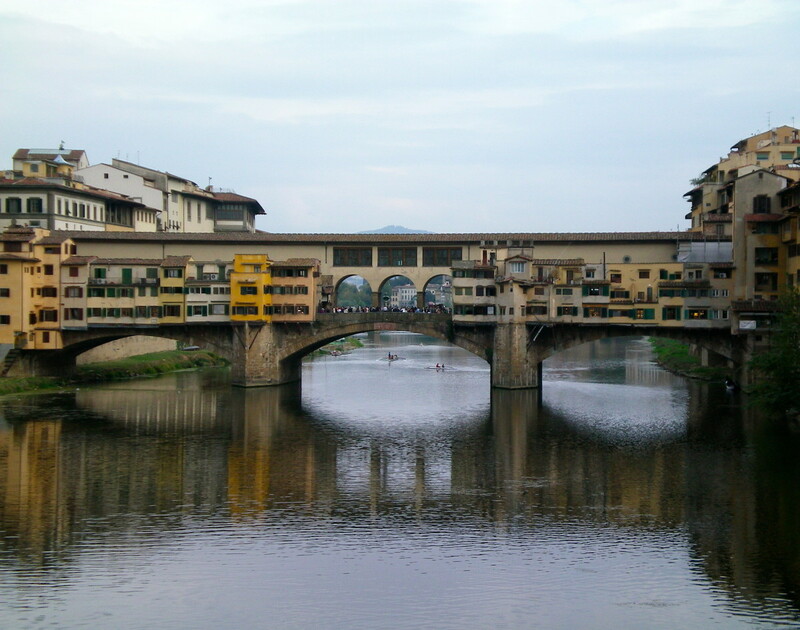 Crossing the Arno (and admiring the jewellery shops on the Ponte Vecchio) leads to the twisting streets and alleyways of the Oltrarno. Instantly, the number of tourists vanish. Converted stables have become artisan workshops, and forgotten churches or a military school lie hidden amongst the Renaissance buildings. A steep climb past the Forte di Belvedere and along country lanes ends at the Piazzale Michelangelo. With stunning views over Florence, both day and night it is crowded, and much of the square becomes a parking lot. However, another short (but steep) walk leads to the Basilica San Miniato al Monte, perhaps the most beautiful place of worship in Florence. 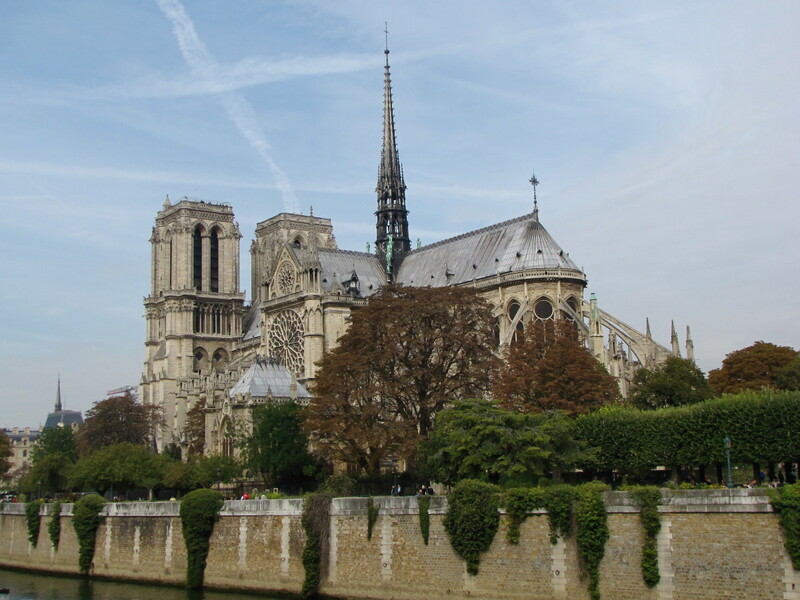 We arrived as the setting sun bathed the city in vibrant hues; after listening to a Gregorian mass, we emerged as a full moon rose over the city. 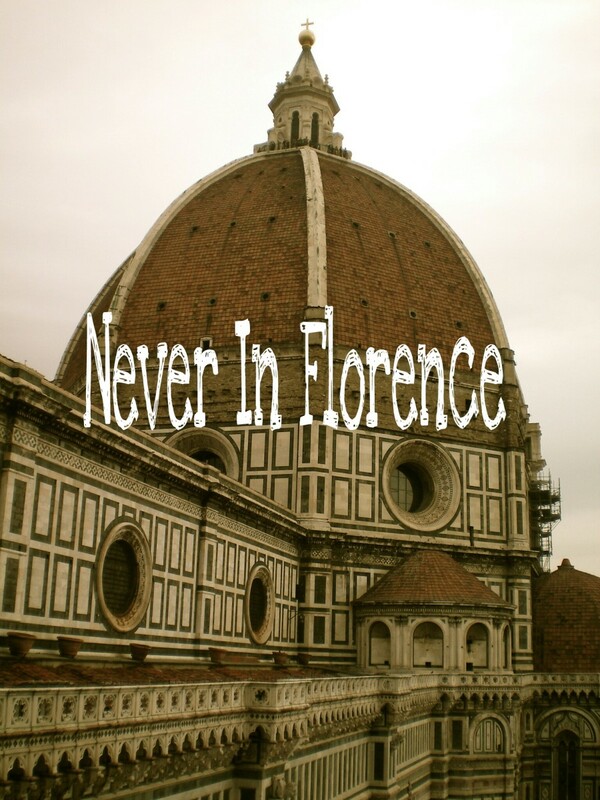 There is no better way to remember Florence. I love to travel and Its a great travel inventory for me. Excellent description of each things...Thanks for sharing. I am an art freak so I was really interested in your hub. It makes me want to take a trip there. 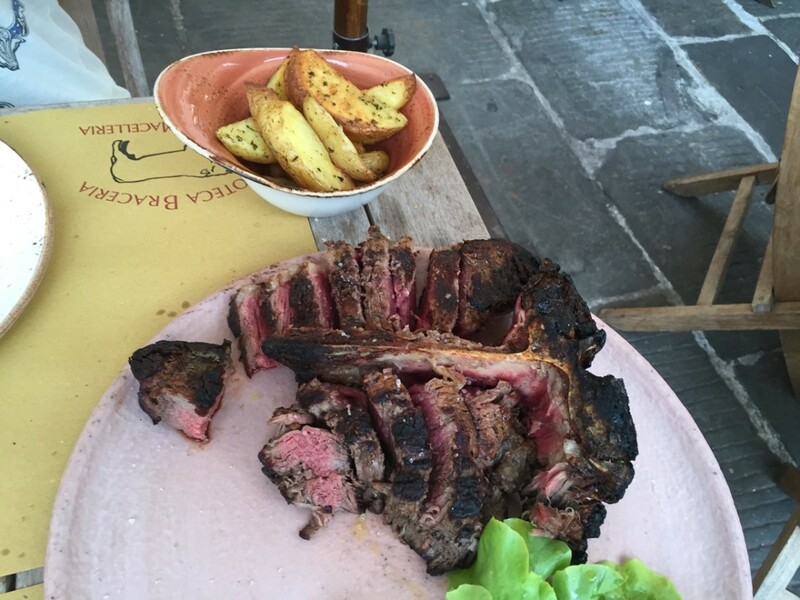 So, I would suggest you keep researching Florence and come up with a "planned" day in Florence that lists different hot spots (coffee shop, diner, museum, hotel, etc.) That way, it gives your readers some cool suggestions should they decide to visit this beautiful and historical place.